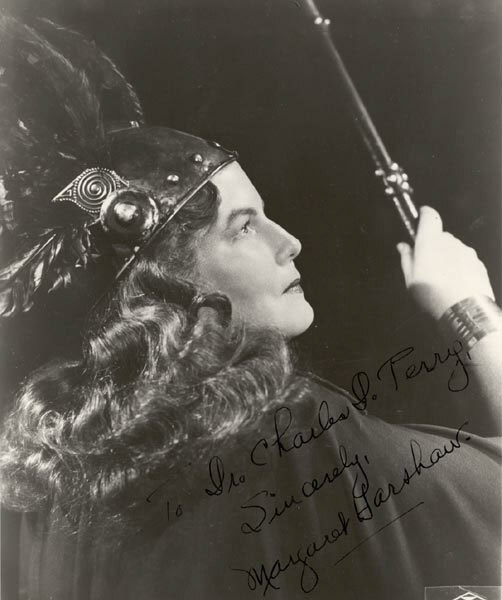 Harshaw possessed a wide vocal range, was a convincing actress, and was particularly regarded for her portrayals of Wagnerian heroines. She has the distinction of portraying more Wagner roles on the stage of the Metropolitan Opera than any other singer in history. After retiring from the stage, she became a highly regarded singing teacher, serving on the voice faculties of the Curtis Institute of Music and the Jacobs School of Music at Indiana University. 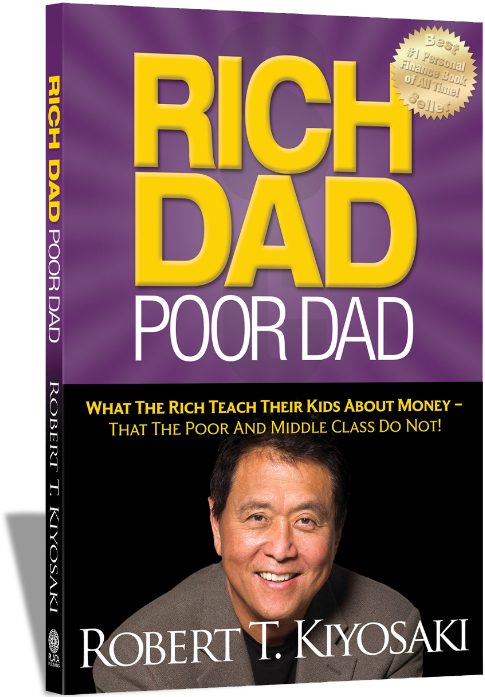 As a callow youth of 21, I went off to study at Indiana University, and I was told by a mentor at home I should study with Ms. Harshaw. When I auditioned for her studio, she was very kind to me, but her studio was full. She did not make room for me. I studied instead with James King for half a semester (very flaky but nice), and with American mezzo Carol Smith for a year. Not that any of that matters now. On to the clips!